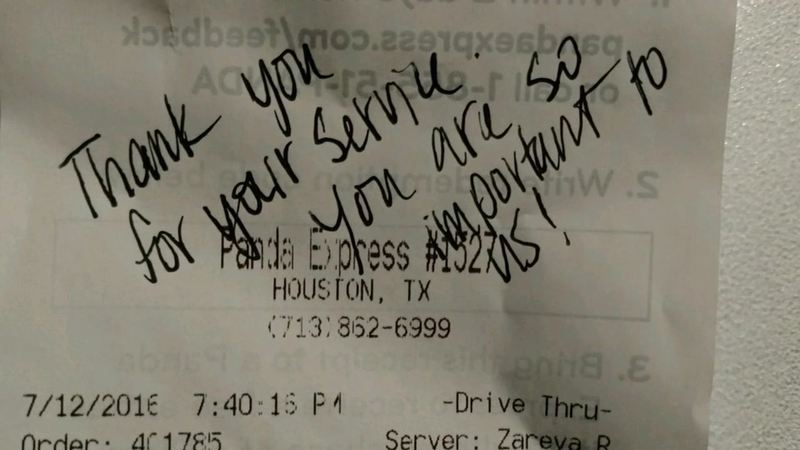 Meantime, in the Houston area, the La Porte Police Department is thanking citizens for their random acts of kindness in the wake of violent attacks on police in Dallas and Baton Rouge. La Porte PD took to Facebook to thank those who are making "the job of all LPPD members much more pleasant at a time of unrest in other communities." 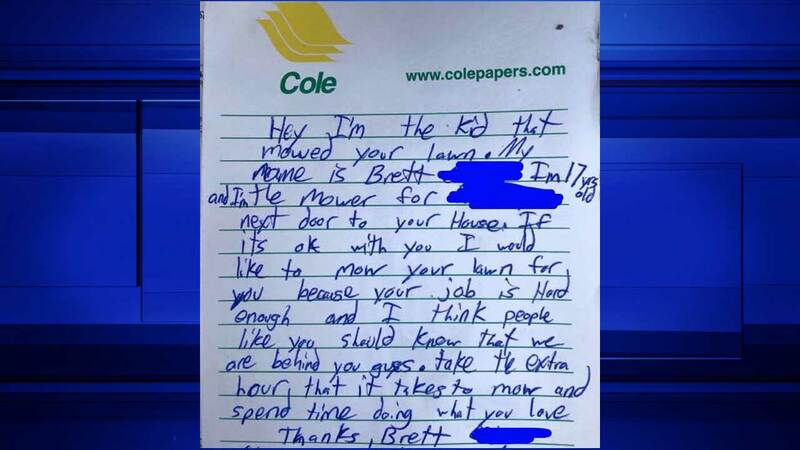 In the wake of the events of last week, good Samaritans around the country have responded with kindness. Officers say following last week's deadly ambush in Dallas, they've been on the receiving end of random acts of kindness. 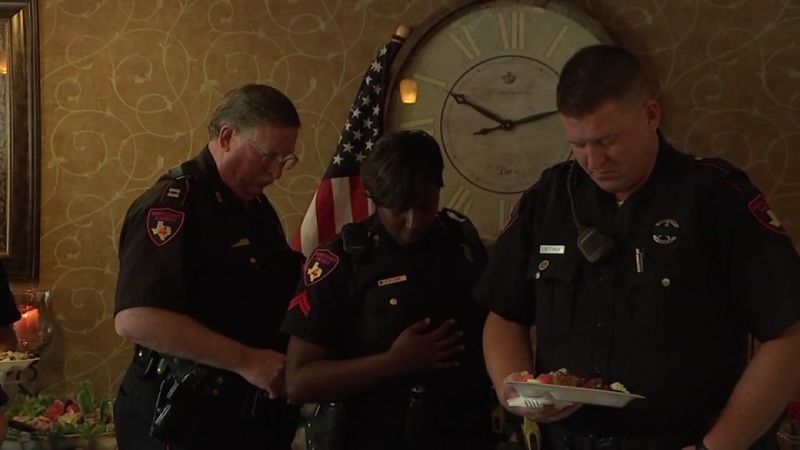 A Houston restaurant held an officer luncheon as a show of support for local law enforcement.